Interactive training 'apps' that help with understanding decision making. 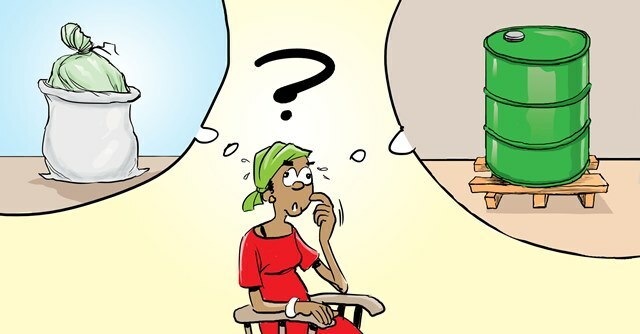 Two app are available, Granary selector that helps select an appropriate smallholder grain store (see Granary selector) and Loss reducer that demonstrates factors underling successful loss reduction projects for smallholder (see Analysing losses). 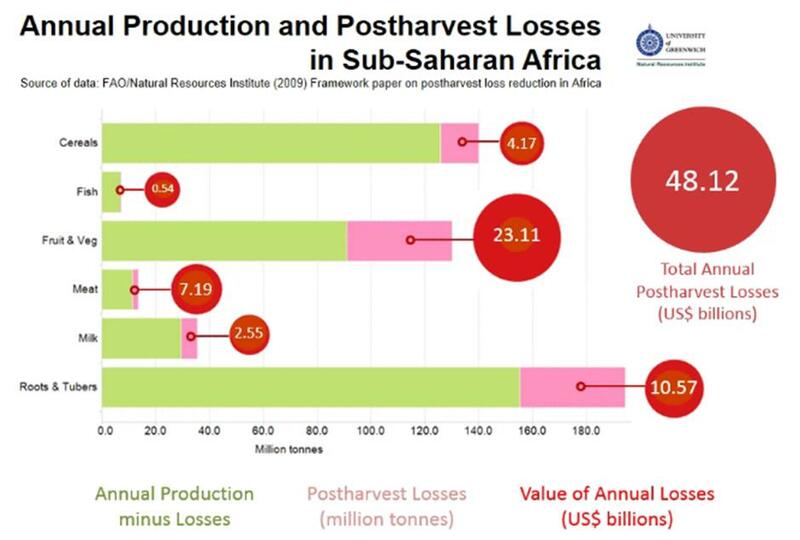 Loss reduction can make a difference, 'The Missing Food' video below highlights the case of cereal grains in Sub-Saharan Africa as one example of what loss reduction can achieve.